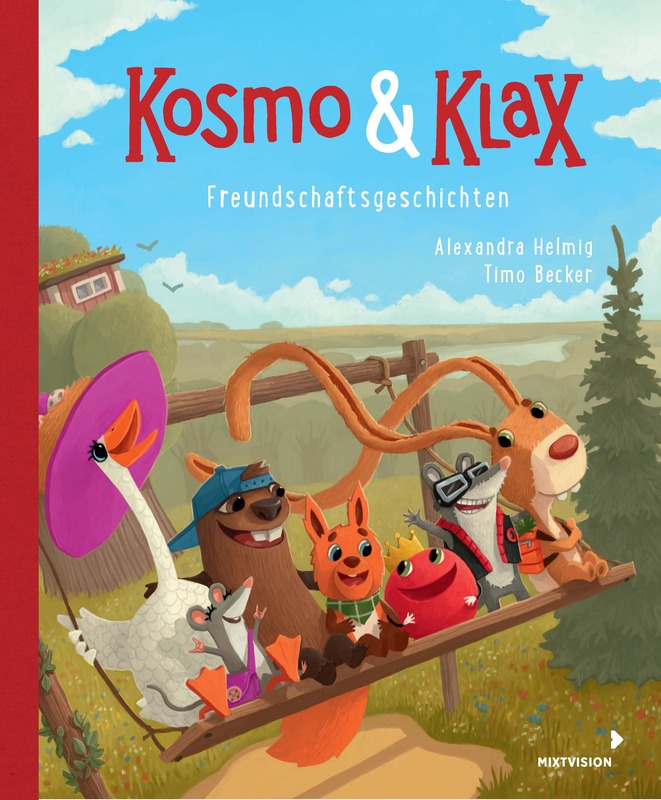 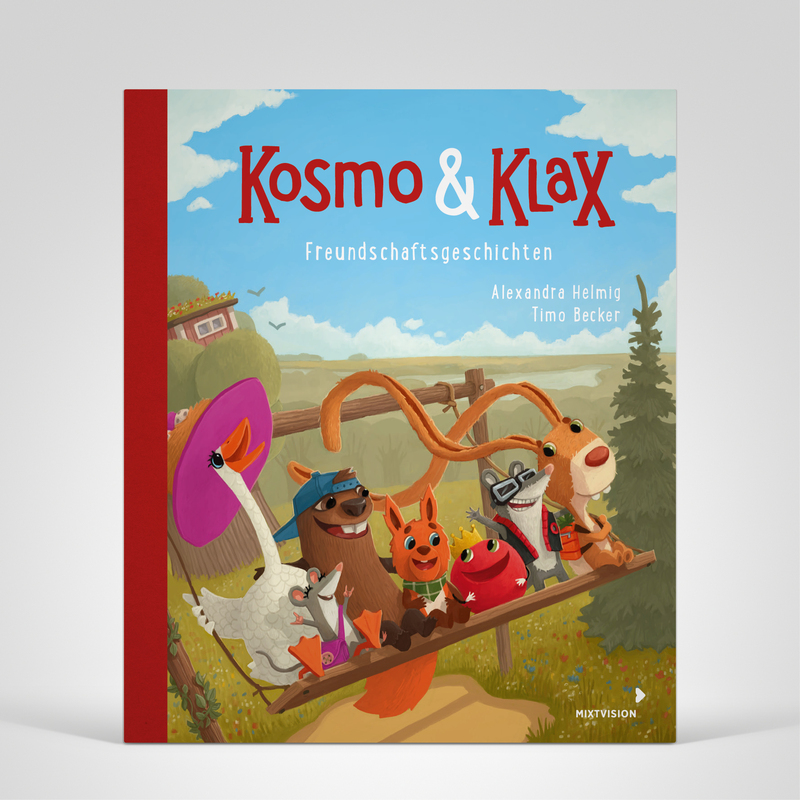 In 20 atmospheric reading aloud stories Alexandra Helmig tells her little readers about Kosmo, the squirrel, his best friend Klax, a little red ball, and their other animal friends in the enchanted park. 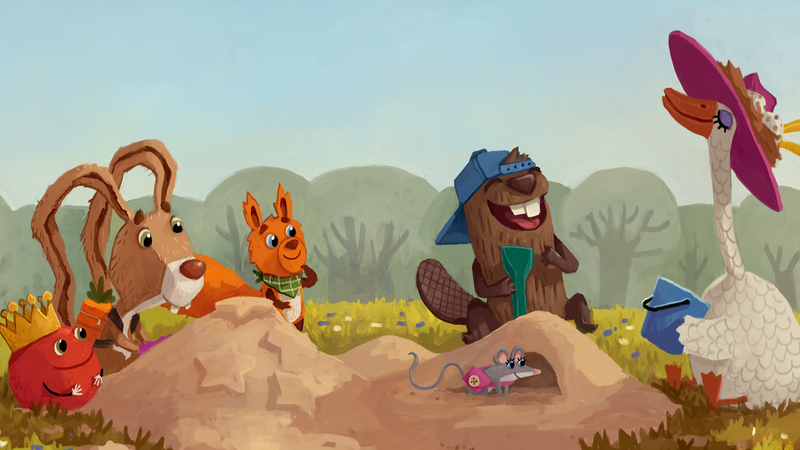 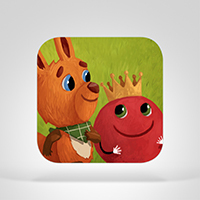 Together they go through the greatest adventures and are always there for each other. Timo Becker has illustrated strong pictures to go along with the texts.